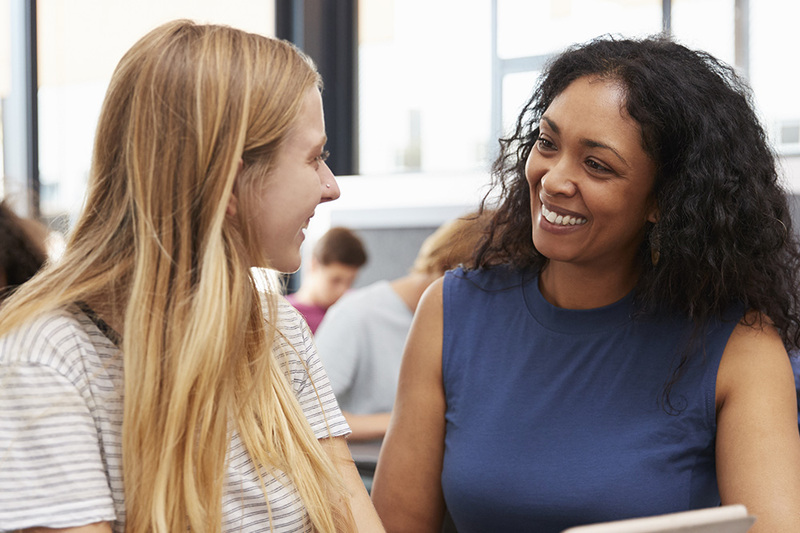 Students are connected with successful role models that help them navigate a positive future. 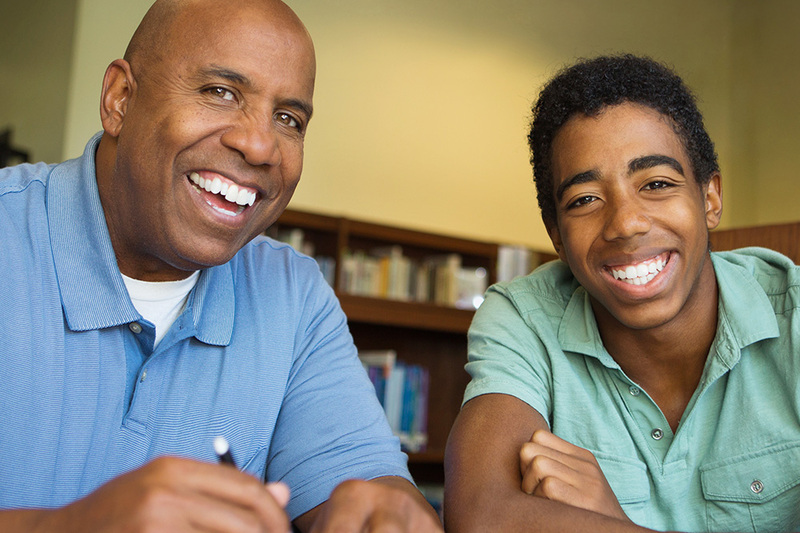 Committing to one hour a week and sharing your life’s experiences can make the difference in a student’s future. Make a Donation to Faces of Accomplishment to support our scholarship program for college, technical or vocational school. Scholarship window opens for Early Acceptance and regular Fall Enrollment students on January 1, 2019. Scholarship opportunities are available to students coming through our mentoring program and graduating from high school. The scholarships are available on a wide variety of terms and conditions predicated on a student’s need and program choices. Scholarships are available for both vocational and academic pursuits. Mike Hagan is a retired businessman who decided to become a mentor several years ago and was matched with a Sarasota High School student. In appearance Mike and his student could not be more different, that didn’t phase Mike. He started mentoring Jay once a week during the school day on the school campus. Jay quickly learned that Mike was someone who he could trust and was committed to him. They met for several years while Jay finished his junior and senior year of school with Jay being the first one in his family to graduate from high school.